Bhatkal, also known as 'Batecala' in some historical Portuguese texts, is a port town in the Uttara Kannada District of the South Indian state of Karnataka. The town of Bhatkal lies on National Highway 66, which runs between Mumbai and Kochi, and has one of the major railway stations along the Konkan Railway line, which runs between Mumbai and Mangaluru. In its early days, Bhatkal belonged to followers of the Jain and Hindu religions and later acquired more religions and cultures. 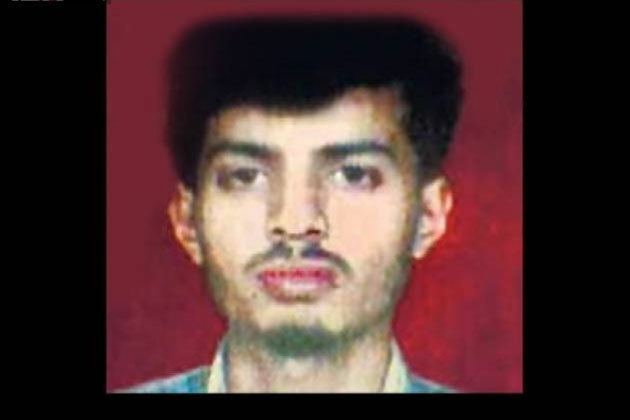 Bhatkal gets its name from the Jain Grammarian Bhattakalanka, who hailed from Haduvalli village. 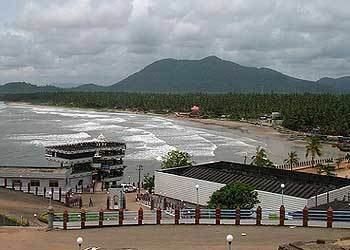 It is a town located on the shores of the Arabian Sea, with Sharavathi river few miles to its north. 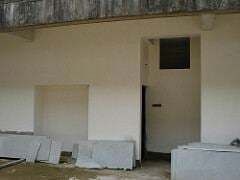 Bhatkal's location, although very strategic, was the main factor behind the erratic history of the countryside in the area. Bhatkal witnessed the rise and fall of several dynasties and rulers. It was a part of the Hoysala Empire from 1291 to 1343 before falling into the hands of the Vijayanagara Empire. After the disintegration of the latter, the much-coveted town of Bhatkal was brought under the control of the Saluva (Jain) rulers based in Hadwalli (a town on the state highway towards Jog Falls). Numerous temples and basadis were constructed during the Saluvas' reign. Vestiges of this period can be found in Mudbhatkal, where a few temples still stand as an old witness of that era. Chola emperors under Aditya I, his son Parantaka I and successor Sundara Chola, also known as Parantaka Chola II, initially invaded and conquered territories in Kannada country between Gangavadi on the Mysore plateau and Bhatkal on the Sahyadri coast between 880 and 975 AD. As a sign of their victory in Kannada country, they built the Solesvara Temple in commemoration of their conquest. Inscriptions there from successive kings, from Parantaka Chola I to Kulothunga Chola III, refer to their generals as 'Lords of the Konkana', and include inscriptions paying obeisance to Lord Solesvarar of Konkana. The Portuguese also made their presence felt in Bhatkal at the beginning of the 16th century. Krishnadevaraya allowed them to build a fort there in 1510. From the Keladi rulers, Bhatkal was passed on to Hyder Ali and Tipu Sultan and later to the British Empire in 1799 after the death of Tipu Sultan. Bhatkal is located at 13.97°N 74.57°E﻿ / 13.97; 74.57. It has an average elevation of 3 metres (10 ft) above sea level. Bhatkal is connected by road and rail. The National Highway 66 (India) passes through this town and has a major impact on the development. It is well connected by rail as well, the Konkan Railway runs many trains running day and night. The railway station has two platforms paving way for smooth running of trains. As of 2011 India census, Bhatkal Taluk had a population of approximately 1,61,576. Males constitute 49.98% of the population and females constitute 50.02%. Bhatkal has an average literacy rate of 74.04%, with male literacy of 78.72% and female literacy of 69.36%. 11.17% of the population is under 6 years of age. Scheduled Castes constitute 8.87% and Scheduled Tribes constitute 5.67% of the total population. The local economy depends mostly on tourism and fishing. Bhatkal also has imported goods markets, including the Dubai Market and the Mirchi Gully. Bhatkal is represented in the Member of the Legislative Assembly (India). Mankal Vaidya, who was elected as the MLA from Bhatkal Constituency from independent candidates, was born in Bhatkal Taluk.